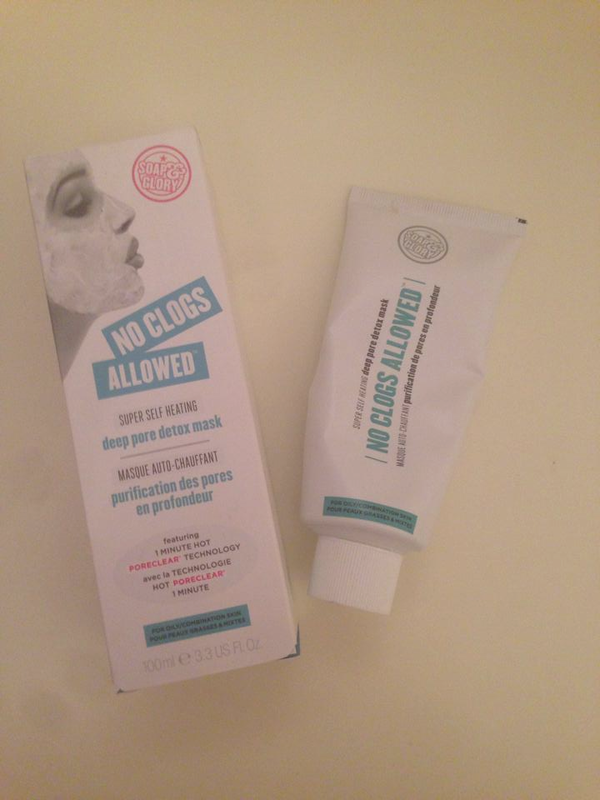 Soap and Glory are quickly becoming one of my favorite brands! I have tried out a number of their products and not a single one has failed me which makes me super happy. 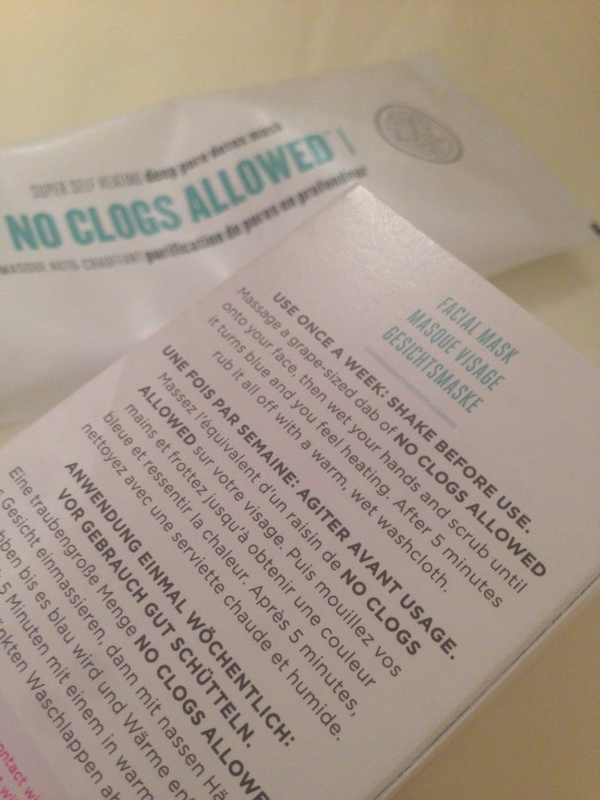 This however was not something I had planned on picking up, but I adore face masks so while in boots one day I noticed this and briefly read what it done and decided sure why not treat myself and give it a try. This product is recommended for oily/combination skin whereas my face is only oily around my nose and above my top lip. So even though I did enjoy this product I didn't notice much results than perhaps a person with oily skin would. 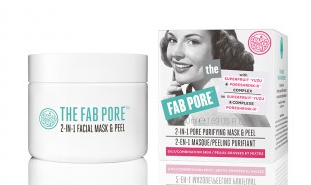 In no way do I doubt this product though I'm positive it would work on the right skin type. You can really feel this mask working because its a self heating mask so when you're rubbing it in you can feel it gradually getting warmer, not so much burning but just a little tingle which has a nice relaxing feel to it. After leaving the mask on for about 5 - 10 minutes to work its magic you just remove with a damp cloth, leaving your face feeling soft, clean and fresh. 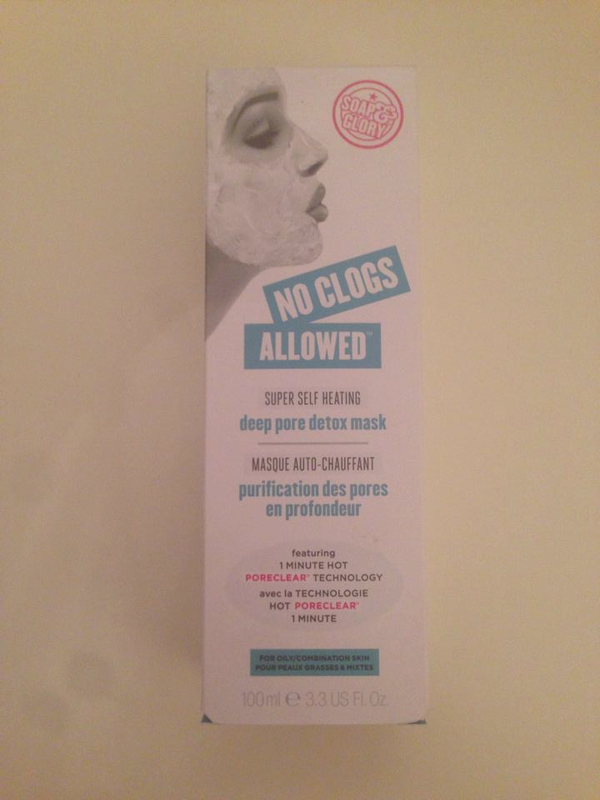 You can purchase this online on the Soap and Glory website or in any Boots store, the price is €15.00/£11.50. As much as I did enjoy using this (and will continue until I have finished) I doubt it will be something I will re-purchase, simply for the reason that my skin isn't that oily to see a huge difference. As much as I love masks I hate the whole process of washing them off is that only me? But knowing you can just peel this off without any mess sounds perfect! Have you tried any Soap and Glory products, if so what ones would you recommend?